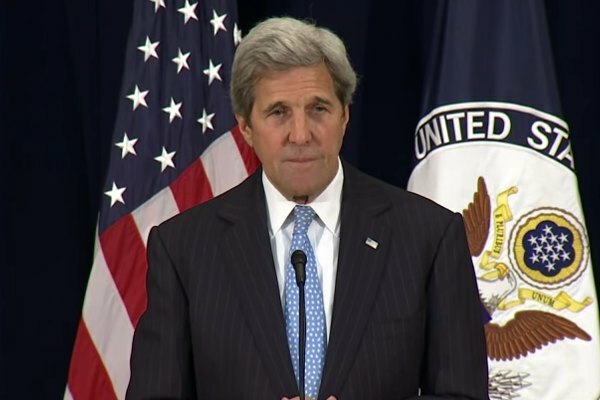 Secretary of State John Kerry on Monday issued a formal apology to State Department employees who were discriminated against or fired in the past because of their sexual orientation. “On behalf of the Department, I apologize to those who were impacted by the practices of the past and reaffirm the Department's steadfast commitment to diversity and inclusion for all our employees, including members of the LGBTI community,” he added. Kerry's apology appears to be a reference to the “Lavender Scare,” a purging of gay men and lesbians in the 1950s from the rolls of United States government. Gays were said to be a security risk and communist sympathizers. In November, Maryland Senator Ben Cardin, a Democrat, asked Kerry to make a public apology to the victims of the Lavender Scare. In 2015, Kerry appointed the first ever Special Envoy for the Human Rights of LGBTI Persons. The envoy, Randy Berry, called on various nations to adopt greater rights for the LGBT community.